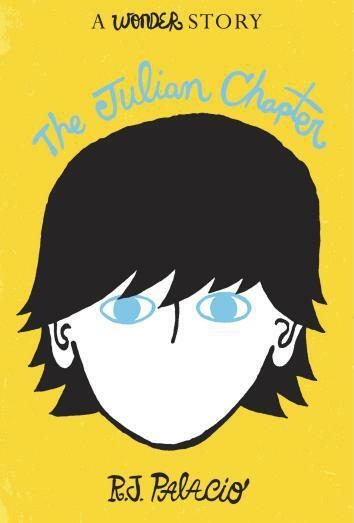 The Julian Chapter: R.J. Palacio's e-book tells the story of Wonder from the bully's point of view. My favorite children’s book of 2012, Wonder, has a new companion: an e-book, out this week, called The Julian Chapter. In 86 pages, it tells the story of Wonder from the point of view of the bad kid in the book—the bully.